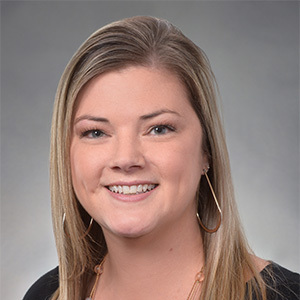 Abby is a senior administrative associate at London Witte & Company, LLP and she joined the team in 2009. She enjoys being the first to welcome you to the firm’s downtown office. Abby and her husband Bryan have two children, Madelyn and Russell. They enjoy camping, boating and spending time with their family.